This week we interviewed Dr Michael Mann. He is a world leader on Climate Change. 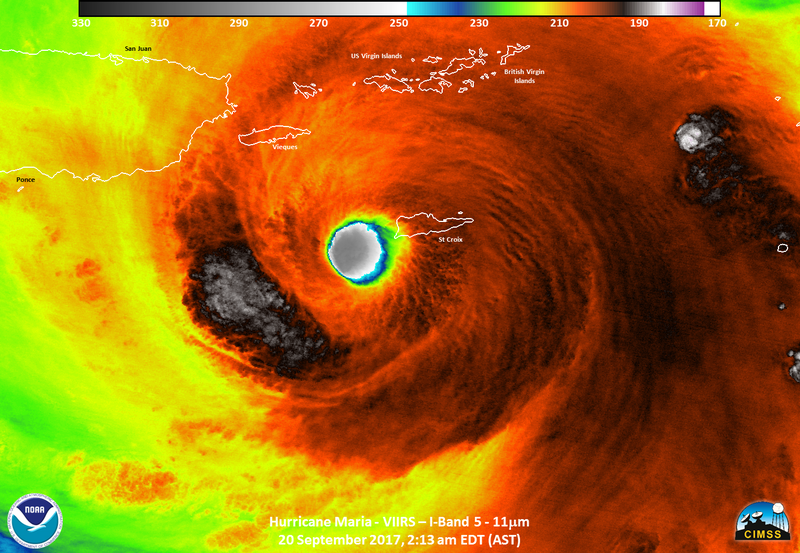 We hear his thoughts below on how climate change may have contributed to the strength and longevity of hurricanes like Harvey, Irma and Maria.